This is me, Casey, born and raised in Albany, NY. For someone who grew up wanting to move as far as California, I've found myself just a few miles north from home to Ballston Lake, NY. Here I am raising my own two kids, Christopher + Ellie, with my husband, my other half, Dave. And I can't forget our infamous pets, our dog Taco + cat Waffles. I guess we kind of, sort of, really love food in our house. If I'm not doing what I love, I'm with the ones I love. Or you can find me at Target. Oh how I love me some Target! Honestly, my idea of an awesome "me" day... playing 80's + 90's music on my way to Target, cruising all aisles with coffee in hand and then head home to redecorate... in comfy clothes with my favorite couple on TV... Jo + Chip of course! Pretty exciting stuff, right?! Yes, I was that little girl that always had a camera, I posed my sisters or even my stuffed animals, and pretended to have my own black room in the bathroom (where I quickly learned developed photos in water don't develop more). Although, I can't say that's how I found myself finding a career in photography. I had my son at a very young age and while being a mom, a wife and working, it was hard to find time for myself. So I asked my husband for some guidance one night and the first thing he said... photography. I actually found myself the next day with my little point-and-shoot camera and started shooting anything and everything. I truly found what I was longing for and an unknown talent that soon surfaced. My personal photos eventually turned into sessions, to portraits and events, to even weddings. In October of 2011 I decided to offer my services and launched Casey MacKenzie Photography. As much as I'd like to say "And that was it, I became a professional photographer! ", I would soon learn the true value of hard work, dedication and drive I put fourth in following this new dream. I knew back in high school, when career day rolled around and I had to put something down on that paper, I knew that I wanted to help people. No specifics, but help in some way. I can honestly say that's exactly what I'm doing now. 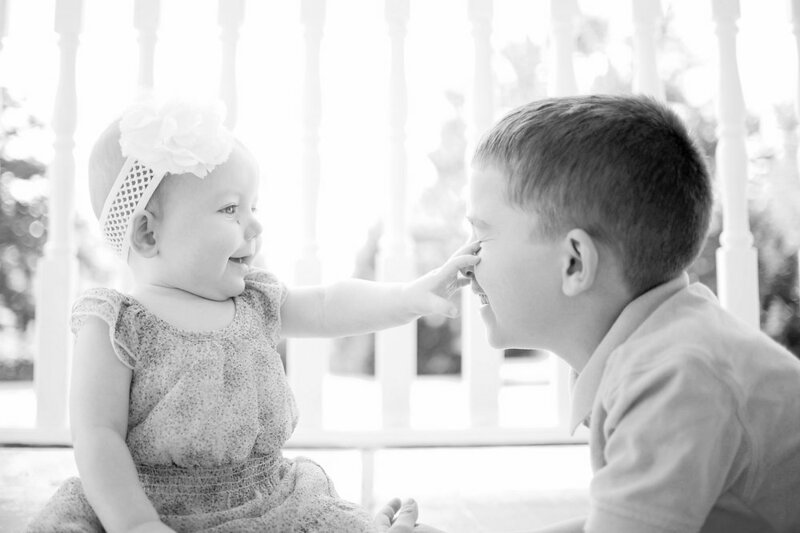 I help people by capturing their beautiful moments to have and to hold close forever. I have these two to thank for my style in photography. My children have taught me so much in life and the way to see it. In the beginning, I didn't always know my purpose in how I would freeze moments in time, but when it was time to put these two in front of the camera, it became pretty clear to me. Being a mom, I want to look back on those moments that are real, genuine, and unscripted. Where the imperfect times make the perfect photos. Those are my favorite photos. The ones I know I will be grateful to relive tomorrow or even years from now. The moments unique from the next and an art that I soon found myself implementing in all areas of my photography. I guess in short, you could say I'm in love. I'm in love with my personal journey, with what I do, the relationships I continue to make over the years, and the memories I'm so lucky to be a apart of. Whether you dropped by to learn more about Casey MacKenzie Photography or blog stalk, thank you! Your time and interest means the world to me and I hope to have the opportunity to capture your special moments too!